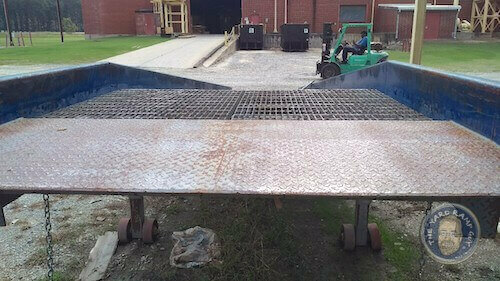 Our mobile yard ramps and stationary dock ramps are designed to deploy as solid workhorses, without complaint or glitch. 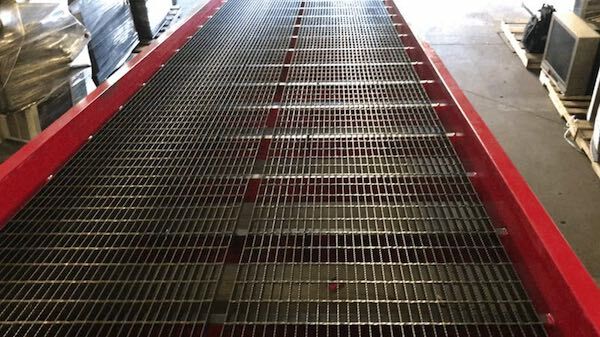 Used properly, they reqire minimal maintenance and can provide years of excellent service. Part of the beauty of them (and yes, we readily find aesthetic value) is in their strength and what seems like simplicity—simple lines, simple angles. And yet, our manufacturers are always looking to design and engineer enhancements to further increase the value of this inventory. More on those enhancements in the coming weeks. 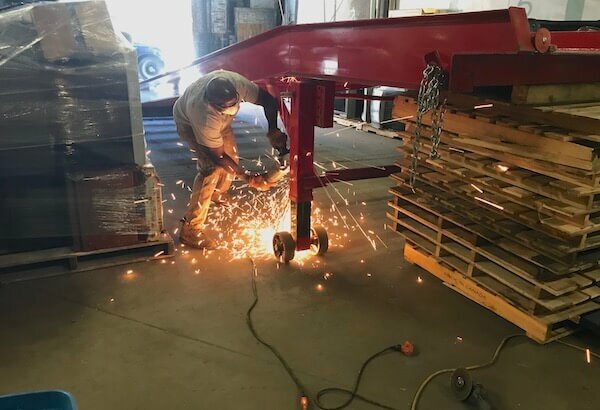 The number of businesses and industries that utilize The Yard Ramp Guy’s product lines continues to amaze and impress us. 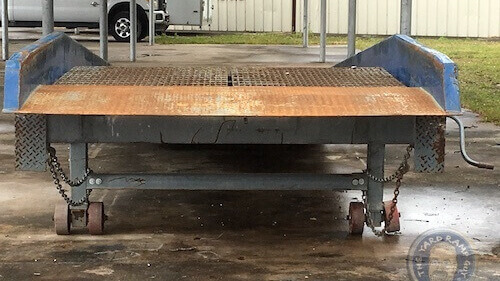 And we again want to spotlight the various industries that regularly put our mobile yard ramps and stationary dock ramps into service. Agribusiness – including farm-to-table through processing plants and distribution hubs. Automotive Industry – including car and truck parts, tires, and oil and gas companies. 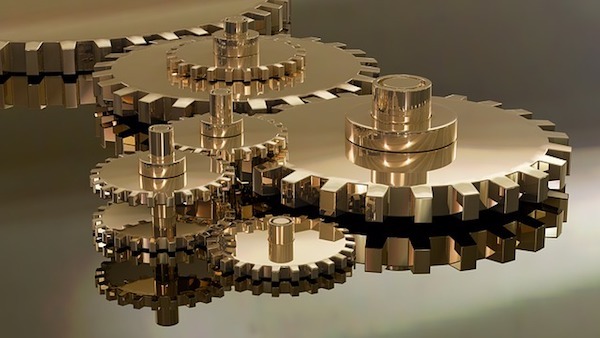 Building Materials – commercial and residential and anything used to build or renovate a structure: these are among the essential elements of the national economy. 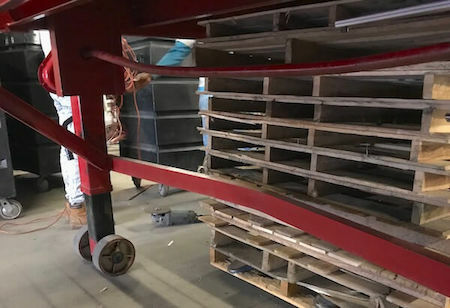 Distribution & Shipping – whether ground-to-dock or ground-to-truck, in good times and in times of disaster recovery, these sorting facilities and warehouse stations strategically serve as fuel for the workforce and lifelines in time of need. Food Processing – The US food processing industry creates revenue of some $750 billion each year for more than 21,000 companies and some 1.5 million people. The food industry is elemental to our states, cities, communities, schools, and dinner tables. Recycling – factor in the notion that recycling is a nearly $100 billion per year industry, employs nearly 140,000 people, and helps the environment. And so much more. 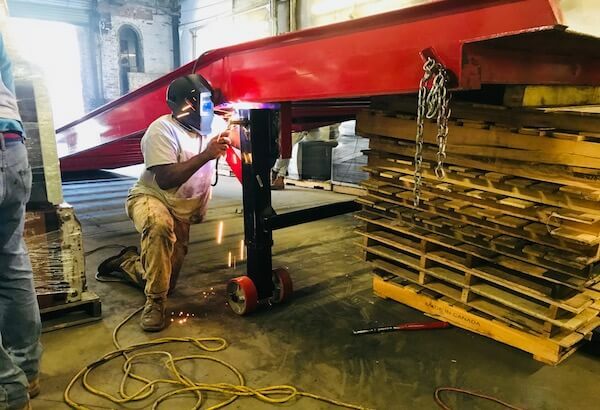 Add Hollywood movie productions and professional sports teams…and literally thousands of businesses that depend on our yard ramps and loading docks, all toward streamlining their operations, growing their businesses, and keeping their workers safe. As always, we’re proud to contribute to the forward progress of the national economy. 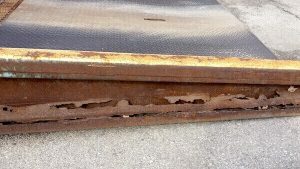 In the name of transparency (one of The Yard Ramp Guy’s pillars of business), we want to share with you an interesting situation regarding the nation’s truck drivers and a planned U.S. Federal Motor Carrier Safety Administration inspection that’s set for next week. The inspection will last all of 72 hours—June 5th to June 7th—yet has potential impact on our deliveries. On December 18, 2017, the U.S. government mandated an Electronic Logging Device (ELD) be installed in buses and commercial trucks. The ELD mandate is designed to automate compliance with hours of service a driver can be on the road in any given period of time. Though there are some exemptions to the rule (i.e., short-distance operations, tow truck drive-away operations, etc. 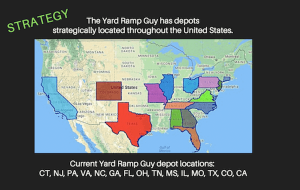 ), the ELD mandate applies to most vehicles The Yard Ramp Guy contracts with to deliver our inventory. Larger freight companies have the capital to install and put the ELDs into service on their fleets. The independent contractors have tended to bristle at the added expense and training. Various amendments were introduced last year to delay the mandate’s timeline; they were largely unsuccessful. Conventional wisdom points to the disruption calming down and steadying over the next few months. 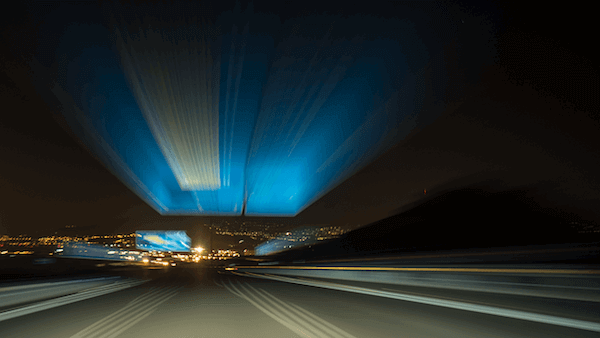 In the short term and the long term, the goal and the effect are to increase safety on the nation’s highways. 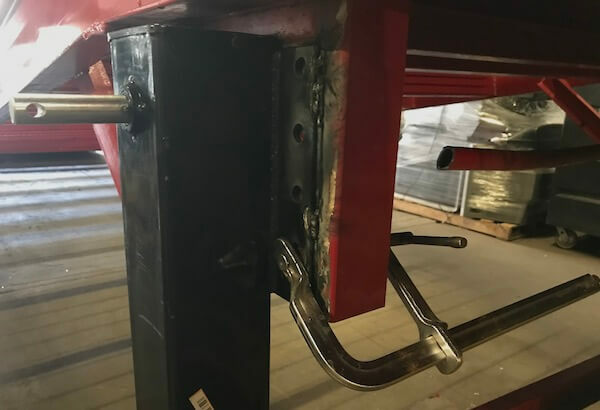 “The vehicle inspection includes checking brake systems, cargo securement, coupling devices, driveline/driveshaft components, exhaust systems, frames, fuel systems, lighting devices, steering mechanisms, suspensions, tires, van and open-top trailer bodies, wheels, rims and hubs, and windshield wipers. Additional items for buses include emergency exits, electrical cables and systems in the engine and battery compartments, and seating. From our view, and in the name of safety, it’s hard to argue with that concerted inspection. Still, we suspect June 5-7 might be an opportunity for some carriers to take a few days of vacation. 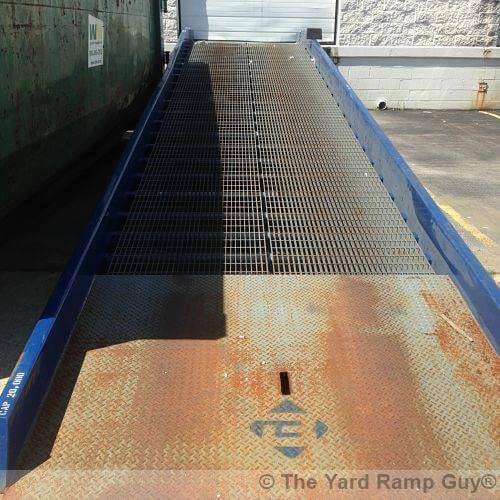 We work with freight logistics specialists we consider part of The Yard Ramp Guy team. 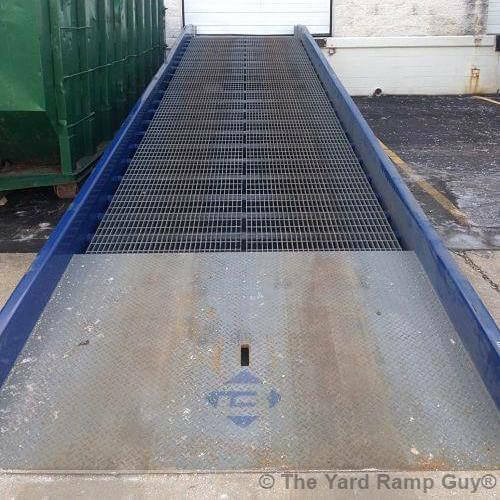 With or without a planned vehicle road check, we always strive to find all of our customers the quickest, safest, and most reasonably priced delivery of our mobile yard ramps and stationary loading docks.